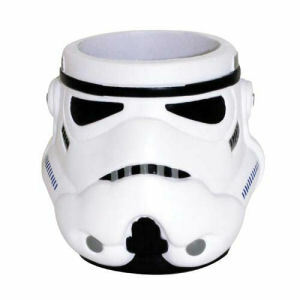 We have Just Sold out of Star Wars Stormtrooper Formed Foam Helmet Can Hugger. This Item is unavailable at present. From the Star Wars collection by ICUP. 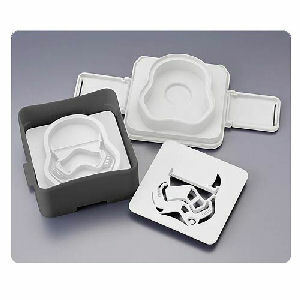 Star Wars Stormtrooper Formed Foam Helmet Can Hugger. Measures approximately 4 inches tall.